All women want perfect heels that even wake up the devil when set foot upon the ground. It gives an extra edge to our attire and personality at every place we go. But all of our favorite heels and shoes mostly remain in our shopping cart because of the high price they sell at or unavailability of the right size. Those heels from top brands like Gabor, Ecco, Paul Green and many more will no longer stay in your online shopping bag. Shoesyouwant.com has all the top brands at lower prices contrasting from online market prices. Germany’s one of the most popular shoes selling website schuhe24.de has launched shoesyouwant.com due to elevated demand from their English speaking customers. Everything you find in schuhe24.de is same in shoesyouwant.com, from layout and design to each shoes being sold on online platform. Shoesyouwant.com’s main collection has three categories including Men’s formal and casual shoes, Women’s stylish yet comfortable shoes and kids’ funky and cute shoes. All three categories further include types of shoes one can find in high fashion Street. The launch of shoesyouwant.com by schuhe24.de shows the loyalty to their English speaking customers. Now no delayed delivery and no payment problem while buying your favorite top branded shoes online at low price. The need for shoes at every occasion makes them valuable to a woman. Can you wear your trainers to a formal wedding? May be at a dinner date, if your date is into sports as well. 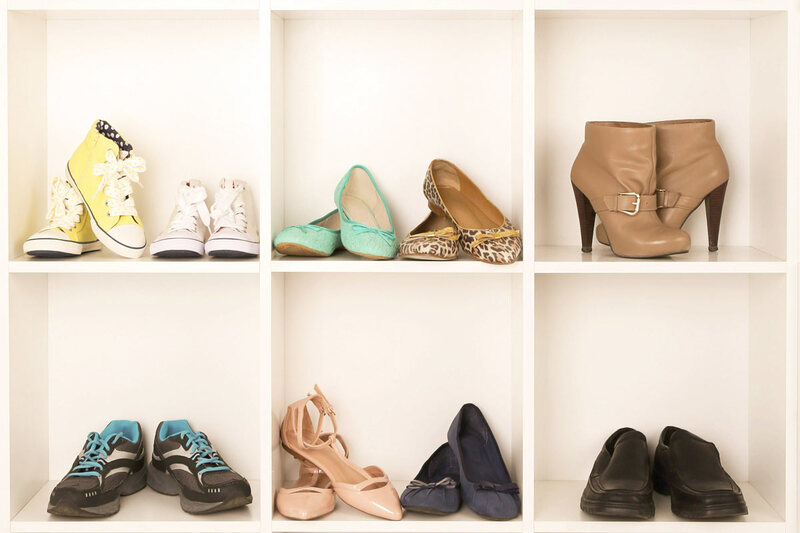 Hence, every woman deserves rack of shoes filled with every type of shoes they love. This is understandable by only fashion experts and shoesyouwant.com provides shoes based on high fashion street’s latest trends and upcoming trends. So you can be ahead in your fashion game. Shoesyouwant.com has wide range of collection for women, men and kids. As a highlight for women, it has sneakers, heels, and pumps, every type of boots, clogs, slippers, flat shoes and ballerinas. For men, it has formal shoes, leather shoes, sports shoes, slippers, sandals for summer season. Kids’ collection includes first walkers for boys and girls, shoes and boots for big boys and fancy sandals for pretty dolls. That is not all; all these types of shoes are from top brands around the world. All the brands a woman can imagine for shoes is available at lowest price in online shoe market in shoesyouwant.com SALE page. Your shopping cart cycle time will increase guaranteed. Their sale page always adds more products according to their customer’s requirements. All the fashion divas searching for trendy heels and pumps will always end up on women’s collection. The glittery and eye catching heels from this collection is every women’s dream. Browse through huge collection of heels and flats from your cell phone or system at anytime. The fun in browsing trending shoes and our magazine editorials will provide amazing insights on latest fashion all around the world. Shoesyouwant.com apart from their UK customer also provides delivery service to other English speaking country like, Ireland, France and others. One might think why shoesyouwant.com when there are many websites available to choose from. Shoesyouwant.com is popular for its catalogue and manufacturing practices as well providing top branded shoes like Gabor, Birkenstock, Paul Greene and many more at lowest price possible in online market place. It is also one of the few websites providing authentic leather shoes for men and women. At current level only, their collections include 1,000,000 articles from various brands and are likely to increase according to fashion trends. Another reason to trust shoesyouwant.com for your next purchase is their active support for local brands to constantly improve better market place situations to every shoe manufacturers and seller. And this further gives shoe lovers more options to buy from. After being successful in German online shoes market, shoesyouwant.com is paving its way into UK and other English speaking country’s online shoes market. It is going to be an amazing & opportunistic year for both shoesyouwant.com and for English shoes shopaholics.